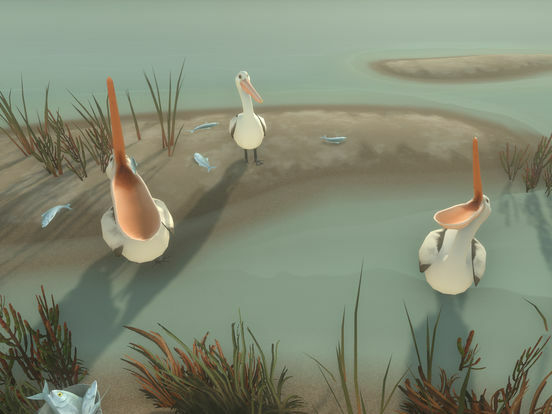 Based on Colin Thiele's 1964 children’s book of the same name, Storm Boy takes place on the beaches of South Australia near the mouth of the Murray River, where the titular protagonist rescues orphaned pelican chicks, one of whom later becomes the child’s pet and faithful companion, Mr. Percival. 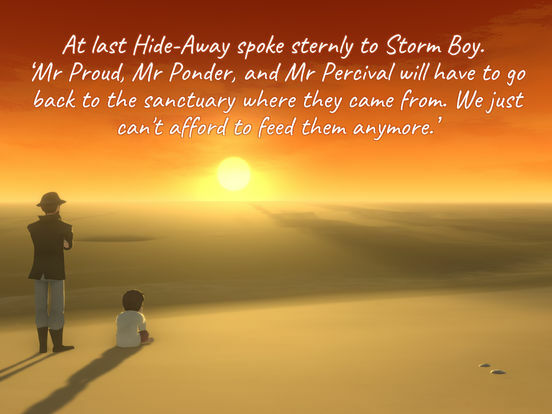 Experience an interactive retelling of the classic tale by taking control of both Storm Boy and Mr. Percival in key moments, such as when the pair rescued stranded sailors during a storm. 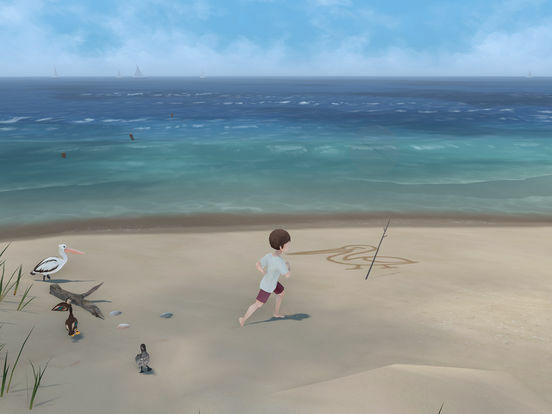 Relive their friendship and enjoy seaside activities across a wide assortment of fun and relaxing mini-games, including sand drawing, sailing, cockle hunting, playing fetch, sand surfing, pelican feeding, and more. An oh, if you’ve for some reason got the impression that this game will appeal only to the Australian audience or those who had read the book, you’re mistaken. 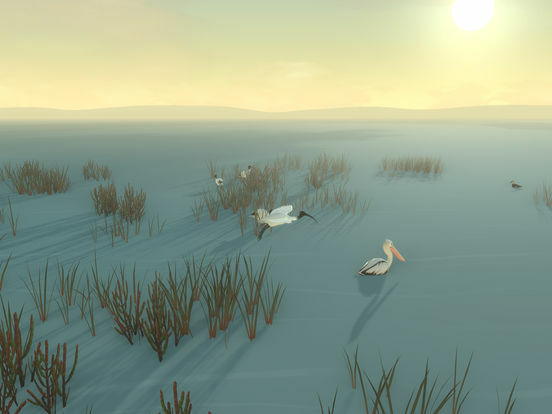 This game, or, rather, the interactive storybook is for all those who were touched by the natural world around us and changed for the better. 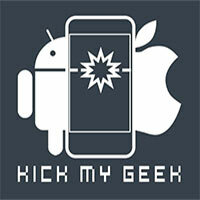 Luckily it’s done for all relevant gaming platforms, including PC, PlayStation 4, Xbox One, Nintendo Switch, iOS, and Android. This is the perfect game to perhaps play with your young child before bedtime, as it's got great lessons to teach and some simple but fun exercises to enjoy, all wrapped up in a bow with a lovely little soundtrack and visual style. That said, it's still very short and might not be one to try on your own unless you really love pelicans and want something to keep you entertained for a bus ride (and a short one at that). Storm Boy est très court, uniquement disponible en anglais, mais les mini-jeux, re-jouables une fois terminé l'aventure une première fois, permettent de s'amuser de façon complémentaire, avec une bonne diversité. 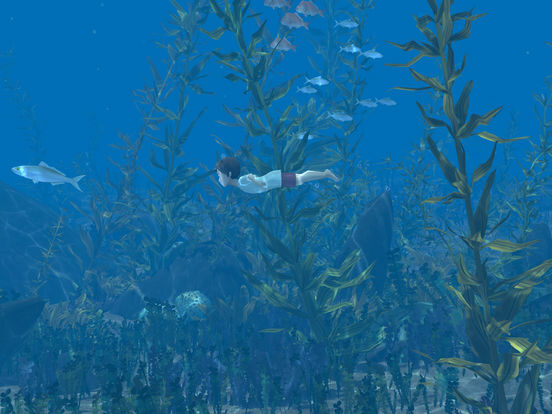 Maintenant, il ne faut absolument pas prendre ce jeu pour ce qu'il n'est pas, c'est un conte pour enfant qui prend vie, une aventure magnifique sur l'amitié incongrue, mais pas un jeu en tant que tel.